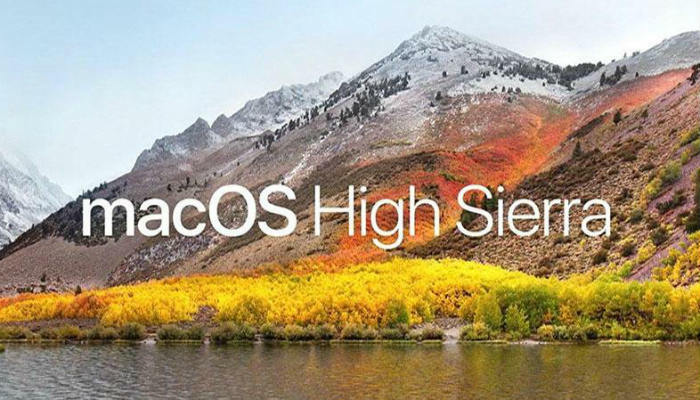 The latest macOS, High Sierra, ushers in a whole slew of new features, most of which will fly completely under the radar for most users. In this update most of the new features are buried underneath the surface, hiding from plain view. This means that most users are completely unaware of what they are or what they even do. Most of the changes are refinements like a more efficient file system and other tweaks that will prepare your Mac for future changes. One of the more eyebrow-raising functions of High Sierra is an always-on location tracker. 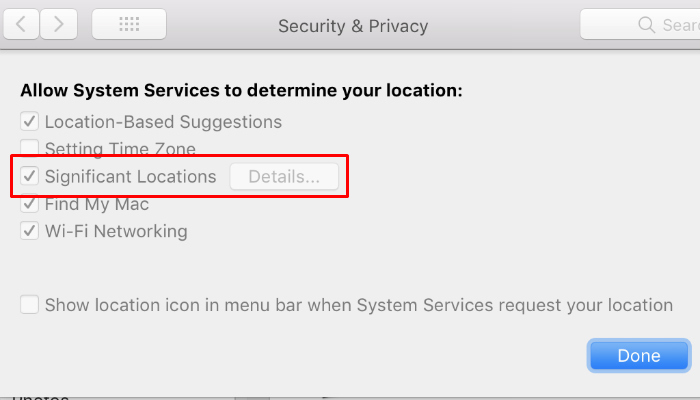 While that sounds nefarious, Apple has dressed it up with the less scary sounding name, “Significant Locations.” Despite the fancy name, the fact that this feature is buried in the High Sierra settings makes its usefulness to anyone other than Apple questionable at best. Fortunately, if you don’t like the idea of your computer keeping a stalker-ish list of every place you’ve ever been, you can shut it off. Significant Locations is more or less a port of the feature iOS calls “Frequent Locations”. Essentially, your Mac keeps track of the places you’ve been. This probably isn’t a big deal for people who use a desktop iMac (unless of course you cart it around under your arm). However, folks who tote their Macbooks around might find this concerning. 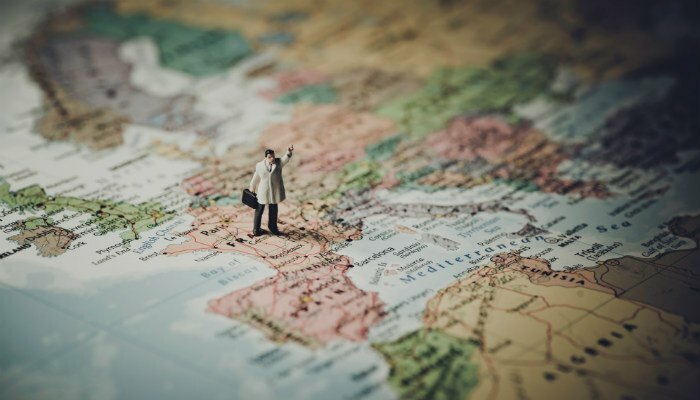 According to Apple, this data is used by Maps, Calendar and Photos to give the user “useful location-related information.” How useful this feature is will depend heavily on how a person uses their Mac. Currently, this location data is only stored locally on your Mac and is not beamed back to Apple. At this stage, Significant Locations is designed to make your experience using macOS more intuitive. That being said, even though this information is stored locally, there are still security and privacy concerns. 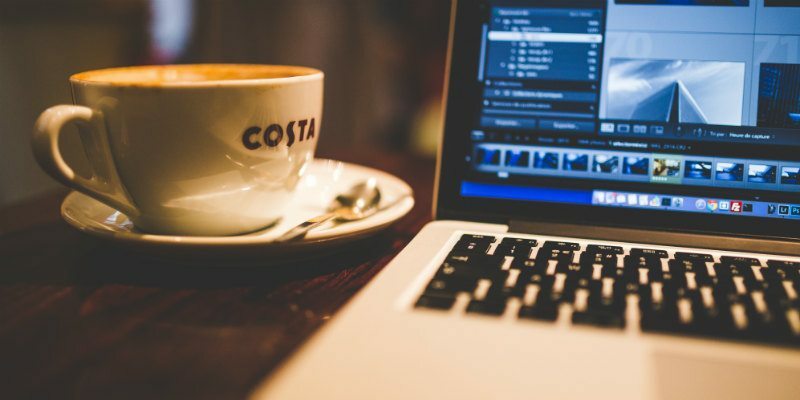 For instance, if you upload your photos to social media from your Mac, your photos will retain all of the location information embedded by macOS. This means that services like Facebook, who collect all metadata in a photo, will also have access to your location information. From a security and privacy point of view, this is disturbing. As we mentioned before, turning off the Significant Locations feature requires a little digging. First, you’ll want to open your System Preferences. You can do so in one of two ways: either click on the cog icon in your dock or click on the Apple icon and select “System Preferences” in the dropdown box. 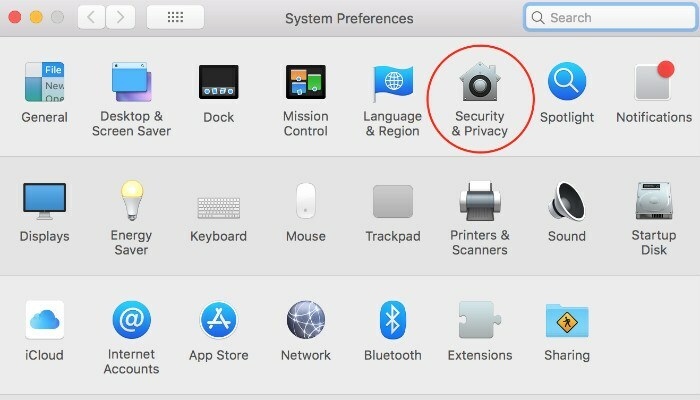 Once the System Preferences window is open, select “Security & Privacy.” In the Security & Privacy Window click the “Privacy” tab. Click on the lock icon in the bottom-left of the window. At this point your Mac will prompt you to enter your administrator password. Once that’s done, click “Location Services” from the column on the left. In the column on the right, scroll down until you see “System Services.” To the right of “System Services” you’ll notice a button labeled “Details.” Go ahead and click on that. At this stage you’ll be presented with a list of system services that utilize your location information. You can disable the “Significant Locations” feature by unchecking the corresponding box. You can also have a look at all the locations your computer has logged up until this point by clicking the “Details” button. 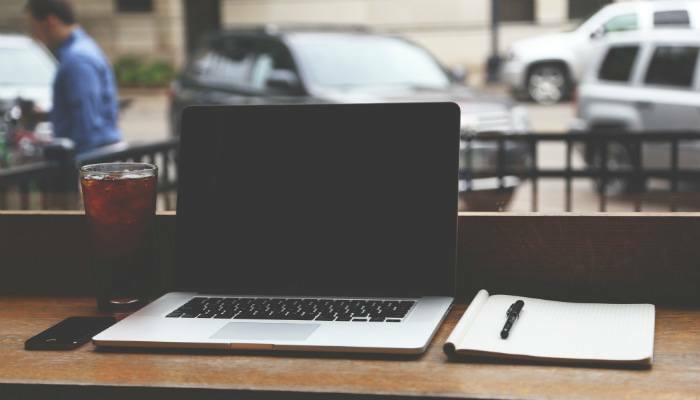 Doing so will list all of the places you’ve been with your laptop in tow. Hit the “Clear History” button to wipe everything if you wish. How do you feel about this new macOS “service?” Does it bother you that seemingly everything wants to keep tabs on your every move? If so, what do you do to limit tracking in your daily life? If not, why doesn’t it concern you? Let us know in the comments!